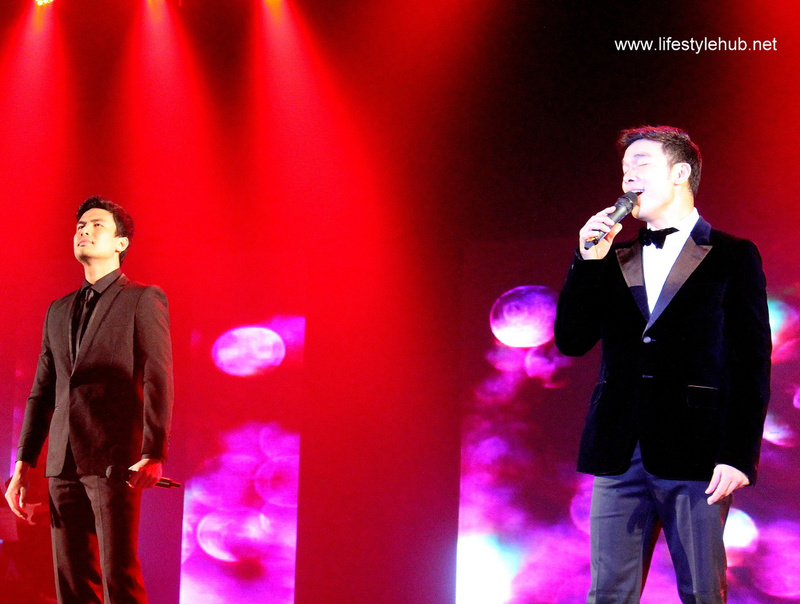 Solaire Resort and Casino celebrated its first anniversary in a musical extravaganza with some of the bests in Philippine music, Christine Reyes and American Idol finalist and Fil-American singer Jessica Sanchez in a full-packed Solaire Grand Ballroom on Sunday, March 16. 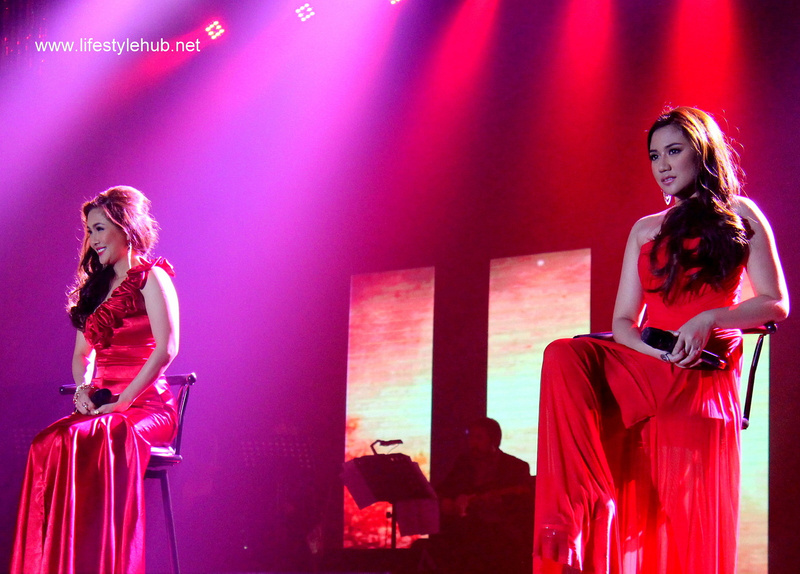 Star in a Million's Erik Santos, Christian Bautista and Sheryn Regis, Star for a Night's Mark Bautista, and the Voice of the Philippines' Klarisse de Guzman and Morissette Amon were joined by American Idol Season 11's Jessica Sanchez and Hollie Cavanagh. 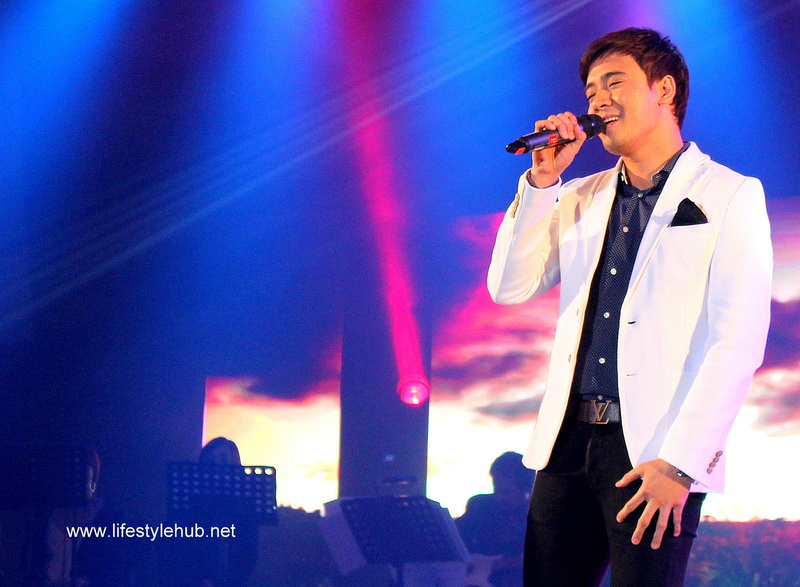 "The Champions" performed their winning songs, congratulating Solaire for a successful pilot year in the gaming and tourism industry. Here are some of the highlights win our photo and video coverage. 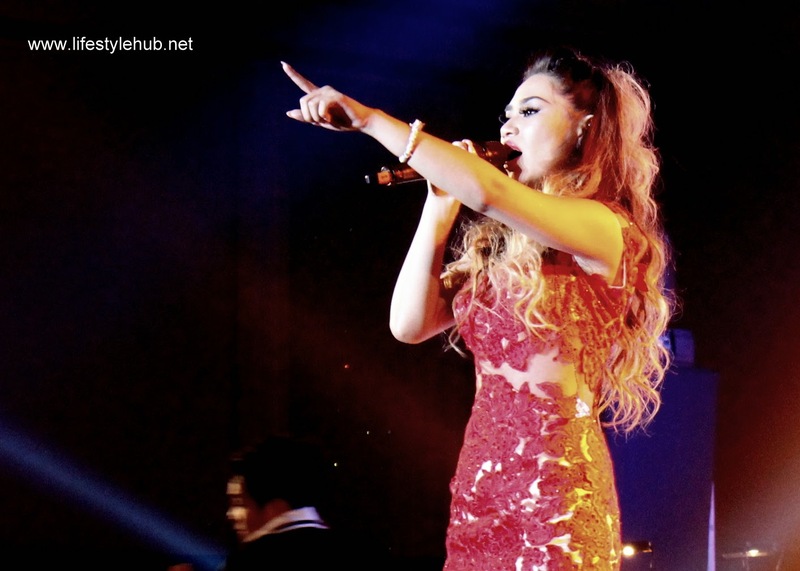 Jessica Sanchez is seen here performing the Oscar-nominated movie theme song "Happy"
Below are videos of Sanchez singing "Listen" and her original single "Plastic Roses"